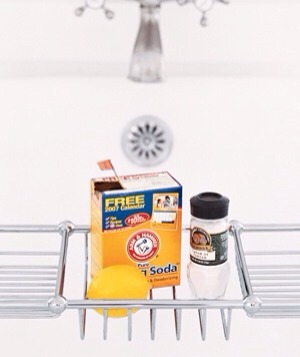 🎉🔟Surprising Cleaning New Uses More hidden tricks to get your house sparkling in record time.!!! Rub tub stains away. Create a paste mad up of equal parts baking soda and cream of tartar and a little lemon juice. Let sit for 30 minutes, then rinse. 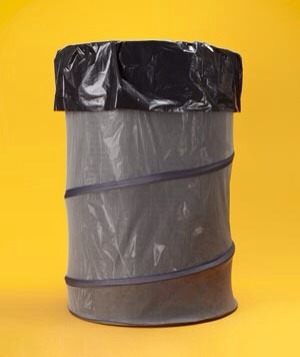 During seasonal cleaning binges, soft-sided, handled laundry bins can double as trash cans. 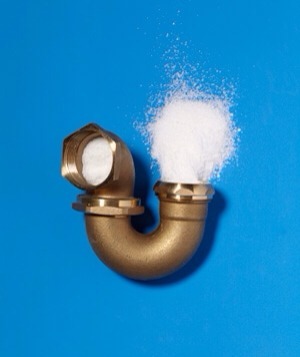 Get a slow-moving drain flowing again and pour a solution of ½ cup of salt for every quart of hot water down the pipe. 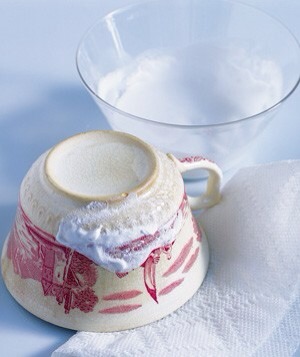 Clean discolored teacups and teapots by making a paste of baking soda and water. Gently rub over the stain to remove. 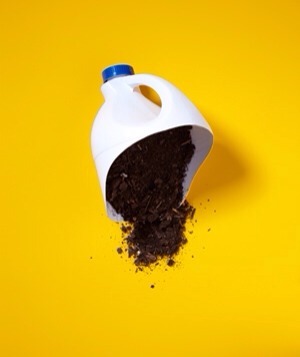 Cut diagonally across the middle of an empty, clean bottle, toss the base, and use the half with the handle to scoop up soil or cat litter. 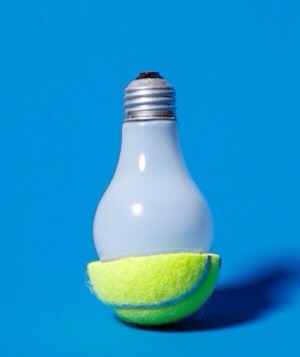 Remove a hot bulb that’s just burned out, using the other half of the ball. Protect wood floors. 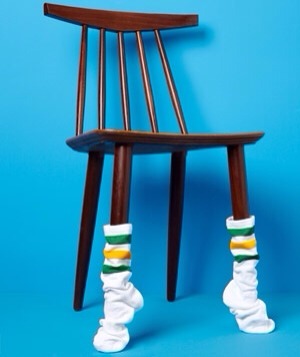 Slide socks onto the legs of chairs and tables so they don’t scratch the floor when you rearrange the room (yet again). Revive a forgotten flickerer. 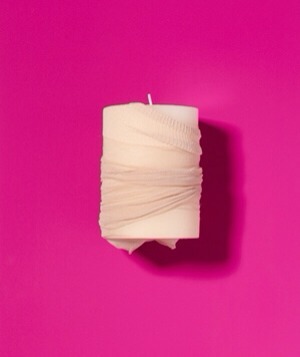 Slide a dusty candle inside a stocking and roll it around. 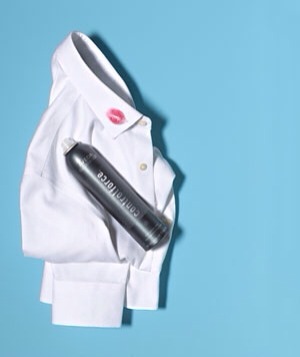 Kiss that smudge of Really Red good-bye. If the fabric is machine washable, saturate the spot with hair spray, let it sit for 10 minutes, then dab with a damp cloth or sponge to remove. Launder as usual to wash out any residual stain and spray.